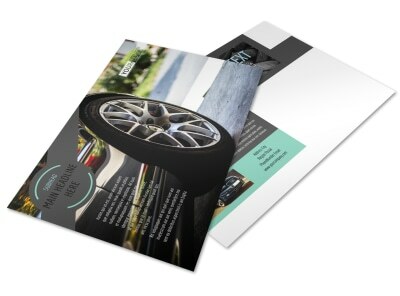 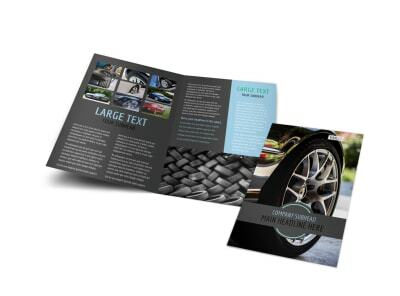 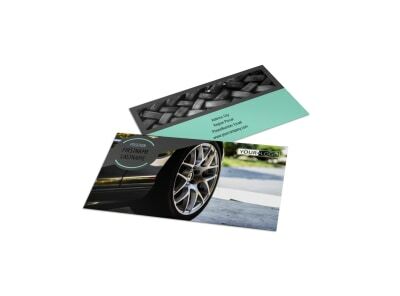 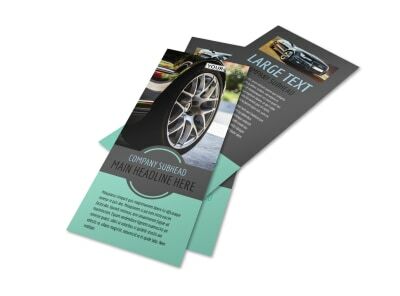 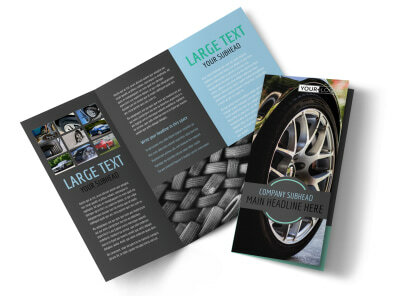 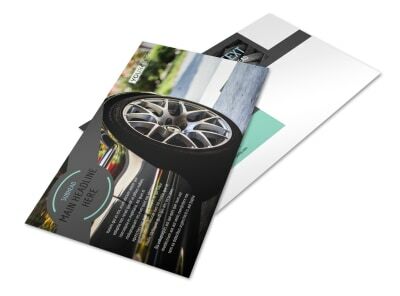 Customize our Tire Store Brochure Template and more! 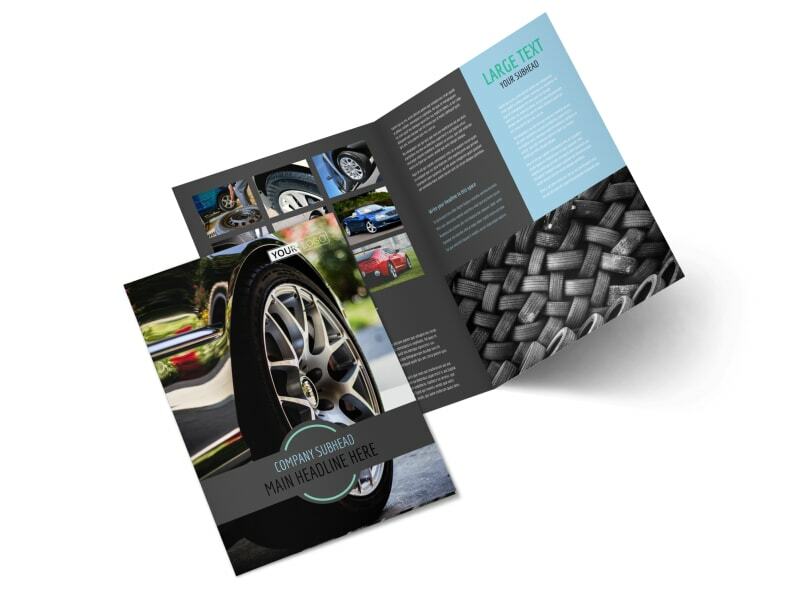 Give customers a look at the brands, types, and prices of your most popular inventory with tire store brochures you design yourself using our intuitive online editor. 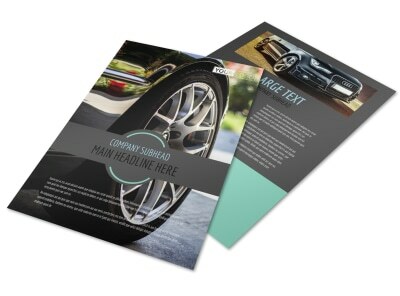 Upload photos, logos, and artwork, and then insert text detailing a special promotion, ongoing sale, or other message. 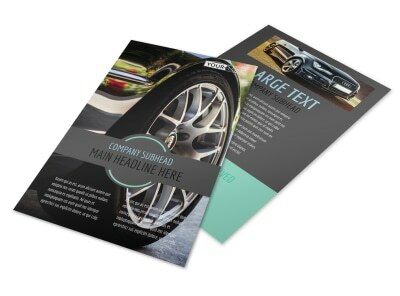 Start the design process in minutes with no design experience required, and get your finished brochures in hand fast.